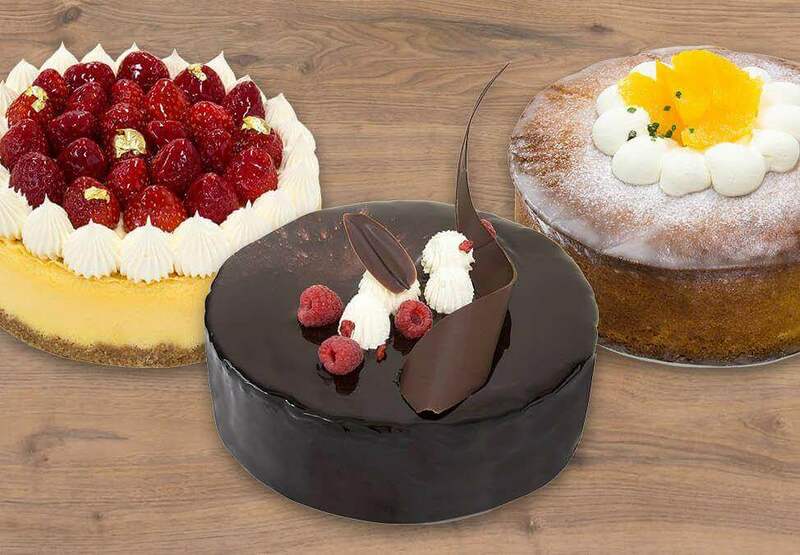 Make your next celebration that little bit more special with a Margo’s celebration cake. We are happy to personalise the cake to suit your special occasion with a name plaque or custom message plaque for a small additional fee. 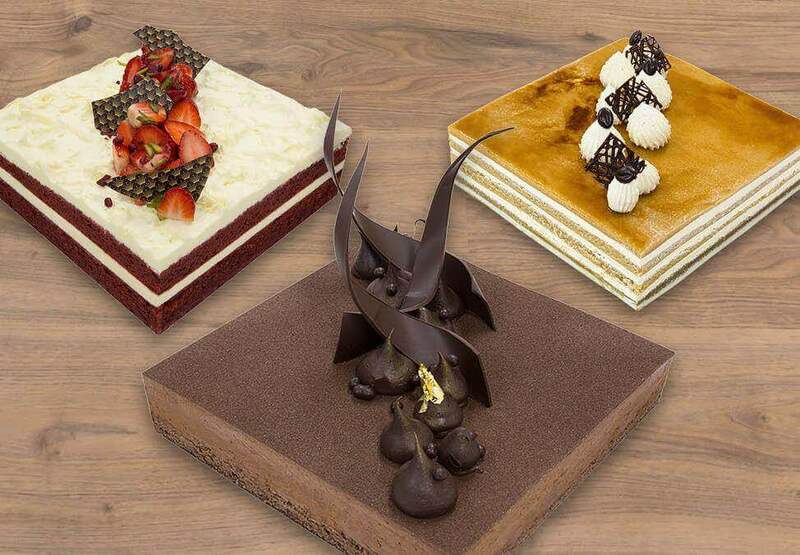 Cakes are available in small and large sizes. 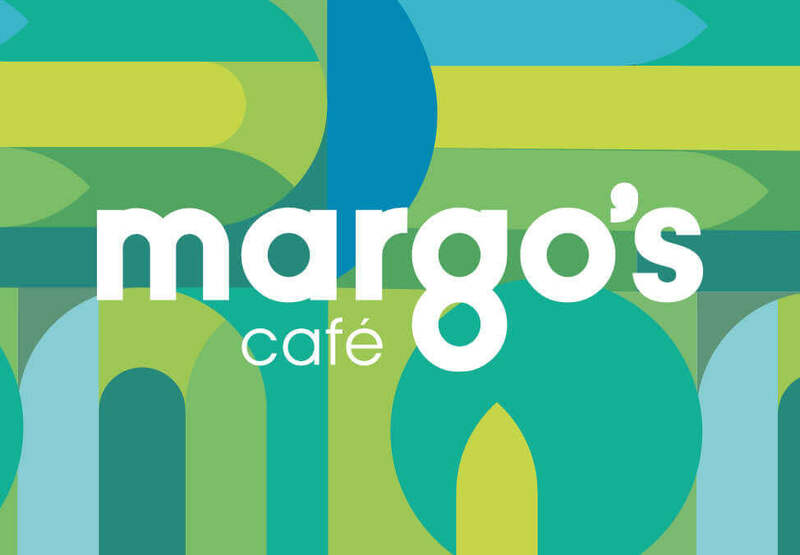 Place your order at Margo’s, open daily 6am – 5am. *Available while stocks last. Large cakes must be ordered 24 hours in advance. While Crown will endeavour to accommodate requests from customers who have food allergies or intolerances, we cannot guarantee completely allergy-free meals. This is due to the potential of trace allergens in the working environment and supplied ingredients.